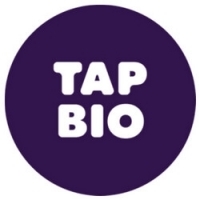 Tap Bio is for anyone using social media to promote themselves or their business by converting more social media followers into customers and fans. It's a mini-website, in story form, that you make and manage on your phone. It allows people — with or without a website — to bring their social content together in a simple online presence that they own and control. 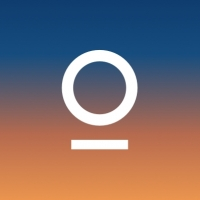 Iconosquare is the leading analytics and management suite for Instagram and Facebook. The features and insights provided by Iconosquare help you to grow a social-rich media strategy, interact effectively with your community, and measure your efforts with metrics. HootSuite is a social media management tool that allows users to schedule, monitor and measure their social media campaigns from one place: the HootSuite dashboard. 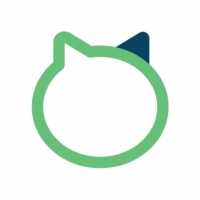 Sprout Social is a social media management software that helps you to communicate with your customers. The main functionalities are analytics, publishing, social listening, and community management. 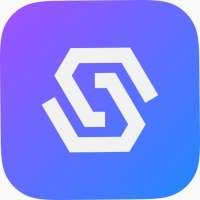 Sendible is a social media management tool dedicated to monitoring, analytics, and audience engagement which can be equally useful to small, medium, and large businesses. Tailwind is a smart way to manage your presence across Instagram and Pinterest. It offers a complete suite of marketing tools including smart scheduling, analytics & monitoring, content discovery and more. TweetDeck is a free web-based tool that helps you manage and post to the Twitter accounts that you manage. It's also designed to improve organization and functionality across all of your Twitter accounts. 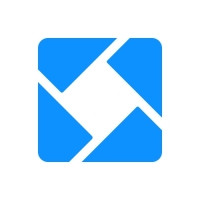 IFTTT is an easy way to automate tasks that might be repetitive. Users are guided through a process, where some type of event in one device or service automatically triggers an action in another. SocialFlow uses real-time data and business rules to determine what and when to publish to your social media accounts for both owned & paid social posts. The Pinterest browser button makes it easy to save creative ideas from around the web—like a recipe from your favorite food blog or a photo from a travel site. Save to Facebook is used to save content (links, videos, places ...) on Facebook for later viewing. Share to Facebook is a simple button to make it easy to share a page on Facebook. 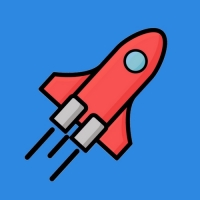 BuzzStream helps the world's best marketers promote their products, services and content to build links, buzz, and brands. Planoly is an end-to-end Instagram visual management platform. It help brands and influencers manage their marketing campaigns for Instagram. Smart Moderation uses machine learning to scan brands' social profiles for problematic, illegal, offensive and spammy content and delete them from the feed in real time. Sprinklr is a unified customer experience management platform for enterprises. It provides social media marketing, social advertising, content management and social media monitoring for large brands. Linktree is a free tool for optimizing your Instagram traffic, whether you’re a blogger or run a content platform. You’ll get one bio link to house all the content you’re driving followers to. Social Champ is a social media management platform that helps to drive social media results. You can manage, schedule and track all of your social accounts comfortably through the app. Oktopost is a social media management solution that is particularly focused on the B2B space. It provides tools for management and measurement across several social media channels. Falcon.io combines powerful social media tools for managing, monitoring, and analysing your social efforts in one unified platform. MavSocial is a visual content management and publishing platform for brands and advertising agencies that use visual content in their social media marketing. The solution enables users to store and manage media files in the cloud, and to plan and analyze campaigns. eClincher delivers a comprehensive set of functionalities and capabilities that makes social media management fast, easy, and effective. These features include a social media dashboard, centralized social inbox, advanced publishing, content curation, marketing automation, hashtags and keywords tracking, influencer discovery, social media analytics, and more. 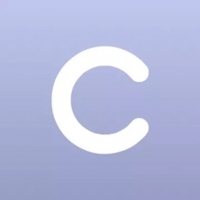 ContentCory is social media calendar that allows you to plan and maintain an overview of all your content. You can easily drag and drop posts, add notes & tags, and receive post reminders. As a social media manager, you likely have many web applications (such as Trello, Pocket, and hopefully, Buffer) opened at the same time. Station lets you unite all those apps into one beautifully-built workstation to boost your productivity. My Insta Palette finds the colour you use the most in your Instagram posts to help you create a consistent feed. Bitly allows you to easily shorten, share, manage, and analyze URLs. 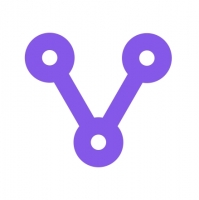 Hookle is a fast and easy tool to share posts, monitor social activity, and manage all your social media accounts in one place. ColorKuler is an Instagram profile color palette extractor. All you need to do is enter your username and see what color dominates your Instagram profile. 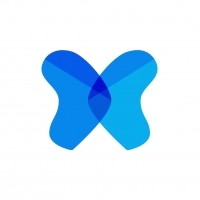 PixelMe is a URL shortener which embeds a retargeting pixel into each link that you shorten. You can then retarget to people who clicked on your link, on Facebook, Twitter, Google and LinkedIn Ads. Skyword offers a complete solution: Enterprise-class content marketing software, Industry-leading services, and a global community of storytellers. The Skyword platform allows for the seamless creation, management and distribution of original content to help brands grow. Rubiv is a social media management platform that applies machine learning to fetch data from any website. 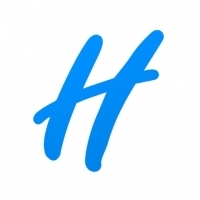 HeyOrca is a social media planning & collaboration tool for social media teams to work closely with their entire team and any external stakeholders. The HeyOrca platform makes drafting, approving, scheduling, and publishing social media posts a snap! Sociallix is a social media management tool to help you boost your social media. Publish, engage, analyze and grow across your social networks, all in one place! 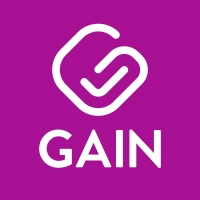 Gain makes the social publishing workflow easy for agencies, social media managers, and anyone working in teams. 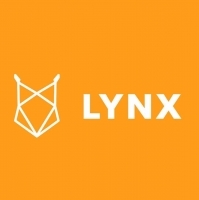 Lynx is a service that provides you with a customized landing page and a single, short link that you can use on Instagram and other social media sites. 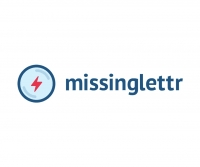 MissingLettr is a social media tool that lets you create targeted and automated social media campaigns for your content. 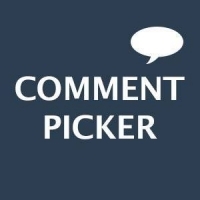 Random Comment Picker is a simple, free tool to easily generate a winner of a lottery or giveaway on Facebook, Youtube and Instagram, without having to search through names and comments yourself. 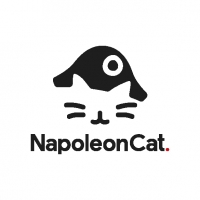 NapoleonCat is a complete suite of social media marketing tools for any brand big and small. Your team and your clients will appreciate having everything they need in their daily work under one hood. 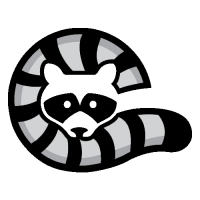 NapoleonCat also has an iOS app, this mobile version allows you to monitor discussions, reply and like user messages as well as leave internal notes for other moderators working together with you. Kuku.io is a social media management tool. 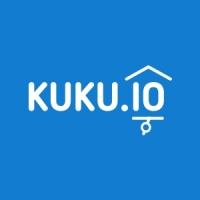 With Kuku.io you can create content worth sharing and publish it across multiple social media networks at once to engage your audience and transform your social profile into a powerful marketing tool. 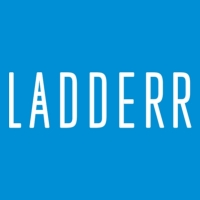 Ladderr is a complete social media management tool for marketers. Ladderr helps to manage your audience by targeting social media users based on specific interest levels, relevant profiles and much more. Rebrandly offers an easy way to create, measure and share short URLs with a custom domain name. Viraltag is a social media marketing tool for sharing visuals across Pinterest, Instagram, Facebook & more, used by over 50000 businesses. 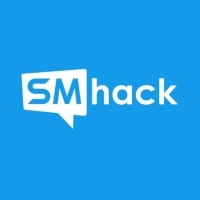 SMhack is a social media marketing solution for small businesses and digital marketing agencies which offers tools for cross-channel posting, task management, activity and engagement monitoring, and performance analysis. Plan Hashtag allows you to auto post on Instagram, schedule and manage multiple Instagram accounts. 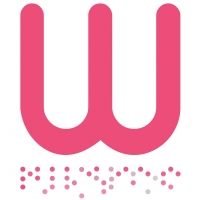 Warbble helps you manage your social media marketing reliably and effectively. You can source, schedule and monitor your content all in one place. 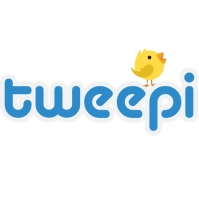 Tweepi is a social media management tool that helps you analyze and manage your Twitter followers effectively. It has the ability to extract and analyze personal data from your Twitter account. With a Manylink profile, you can display a selection of links that you wish to showcase to your audience – all under one single URL, making it easier to track clicks and optimize your link traffic. Statusbrew is a social media management platform which provides access to multichannel publishing, audience monitoring and brand management tools.